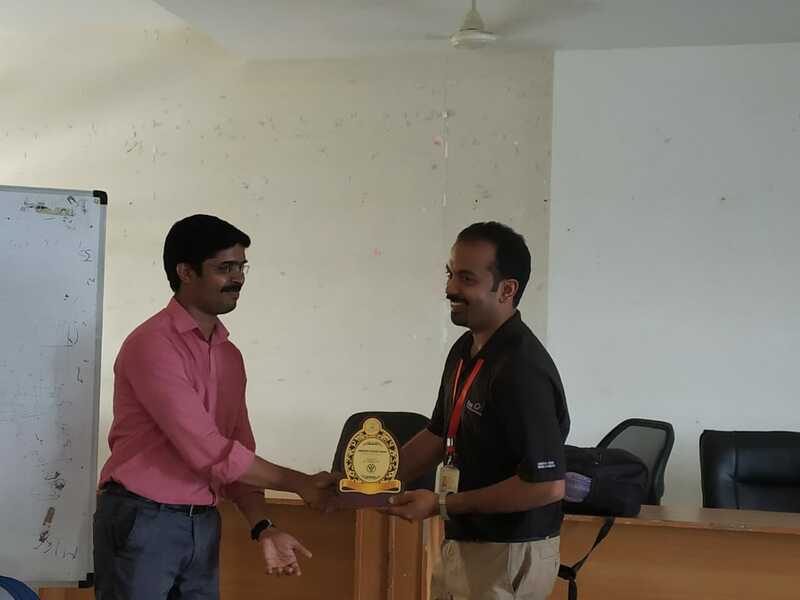 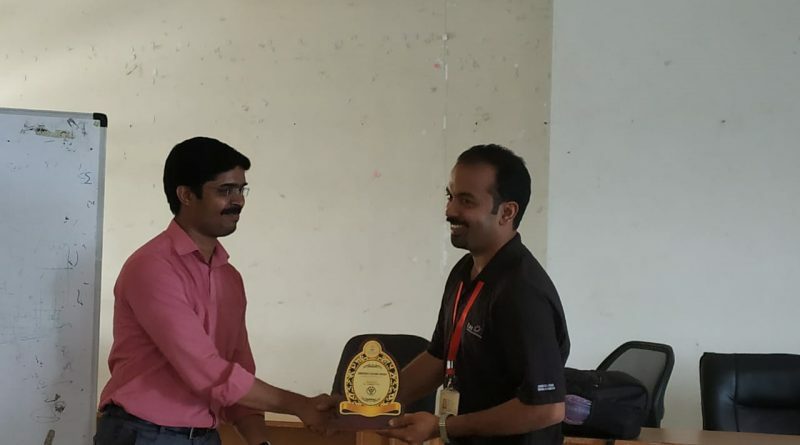 Mr Ramesh C R (AP, ECE Dept) served as resource person for a two-day workshop on Embedded System Design using ARM Processors at Ernad Knowledge City (Technical Campus), Manjeri. 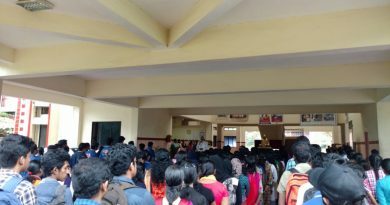 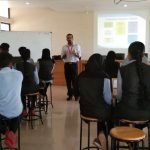 The workshop was organized by the Association of Electronics & Communication Engineering of the College and around 60 students participated in the workshop. 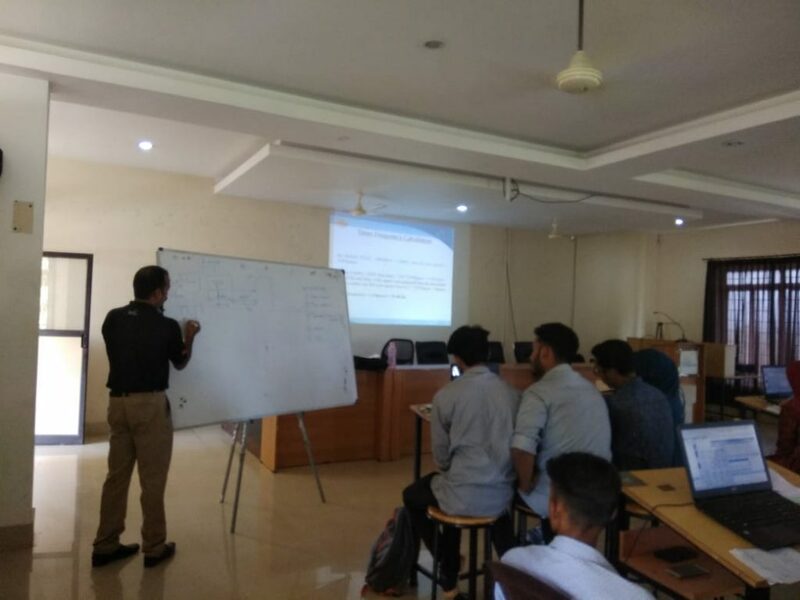 The two-day programme was a fully hands on session which started with basics of embedded system design followed by ARM LPC2148 architectural basics. 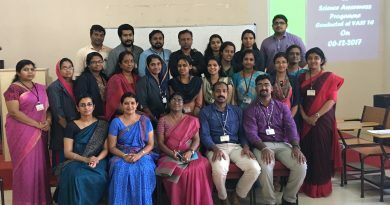 the programme concluded with a discussion of the basic programming of peripherals like Timers, GPIO, ADC, Interrupts & Serial Communication.